Clarence Lee Design is working towards local revitalization and social contribution for Hawaii. Standing together as “1”, we can help Hawaii “111-HAWAII PROJECT”! Clarence Lee Design is administrating an officially certified project endorsed by Hawaii Tourism Japan,”111-HAWAII PROJECT”. This project is about working together with local businesses to develop stronger branded products and revitalize the community by donating portions of all sales to local non-profit organizations who will help lead the positive ecological growth of our Hawaii. 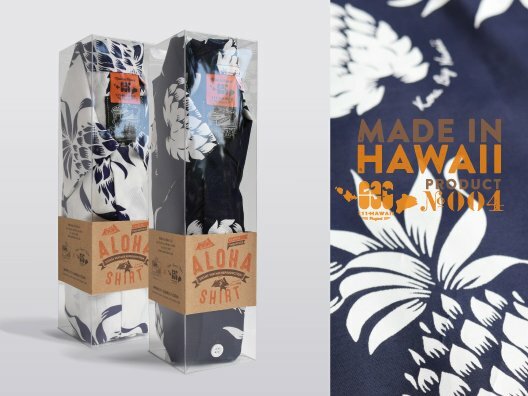 Being on an island, there are many small-medium businesses in Hawaii with wonderful made in Hawaii products. However, due to lack of acknowledgement or exposure, there products unfortunately stay undiscovered. This is why we aim to revitalizing our local community by bringing various products into “one brand” and improving the value of the made in Hawaii products. It’s quite difficult for one small business to do major things, but with 10 or 20, we become a big single unified force. We want to make this a new movement to show the world how wonderful Hawaii is. Most of the business in Hawaii is dependent on environmental factors in both direct and indirect ways. How are we getting this many visitors in Hawaii? It is because we have the most beautiful and most unique culture here. I feel that it is our duty for those who have business in Hawaii to protect this. So we made a system where portion of all sales are donated to non-profit organizations when our products are purchased. Visitors and residents will become happy, while local businesses and also local community improves. We are aiming for this win-win-win situation such as this. Clarence Lee Design will provide product development expertise and package design service for free and support local businesses. A collaboration project with UCC Hawaii Corporation who owns a vast coffee farm on the Big island of Hawaii. 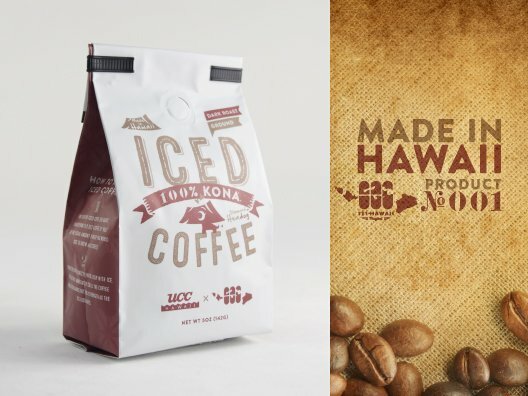 To contribute to the growth of coffee industry, we produced this top quality 100% Kona coffee from Hawaii developed to a ground coffee made specially for an iced coffee. A collaboration project with Kuahiwi O Makamae LLC who produces health foods & beverages in Hawaii. 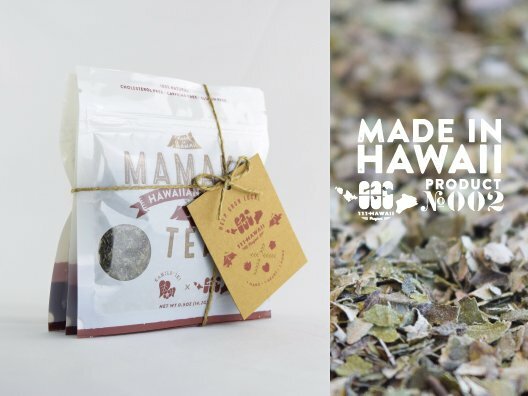 To bring this in as a new Hawaii industry, we produced this 100% all natural detoxing and anti-aging healthy tea made of the legendary Hawaiian herb “Mamaki” which the ancient Hawaiians used to help purify the body and soul. A collaboration project with Fujiya Honopo, Inc. who’s been in operation for 60 years making sweets in Hawaii. 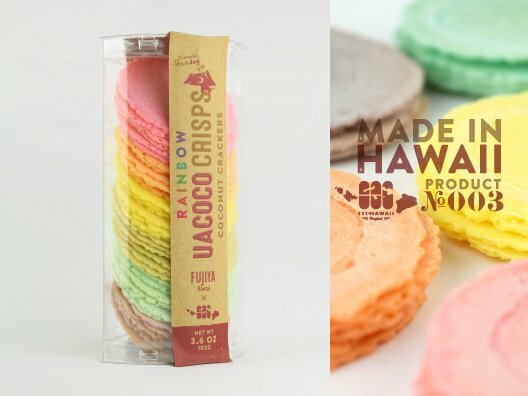 To spread the world our popular “Hawaiian Wagashi” amongst locals such as Chi Chi Dango that were based on Japanese sweets, we produced this rainbow flavored crackers combined with a light coconut scent. A collaboration project with Kona Bay Hawaii who passes on the history of a truly authentic Aloha Shirt to this modern age. To revive the high quality Aloha Shirts of the 50s in this age where aloha shirts are rarely made in Hawaii, we performed this truly classic reproduction made in the same method used back in the 1950’s. Donation activity to support local non-profit organizations. Portion of all sales will be donated to local non-profit organizations who will help lead the positive ecological growth and environmental preservation of our Hawaii. Clarence Lee Design will take part in this contribution business through this project.